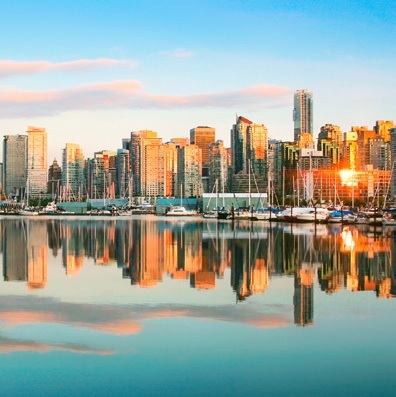 Project World * Business Analyst World is returning to Vancouver in 2018! It is the largest series of conferences for project managers and business analysts in North America. These industry leading events feature expert speakers representing every sector, from all reaches of the globe. For detailed event information, check out the Project World*Business Analyst World website. Use Discount Code: GC-IIBAV to get an additional 10% off!